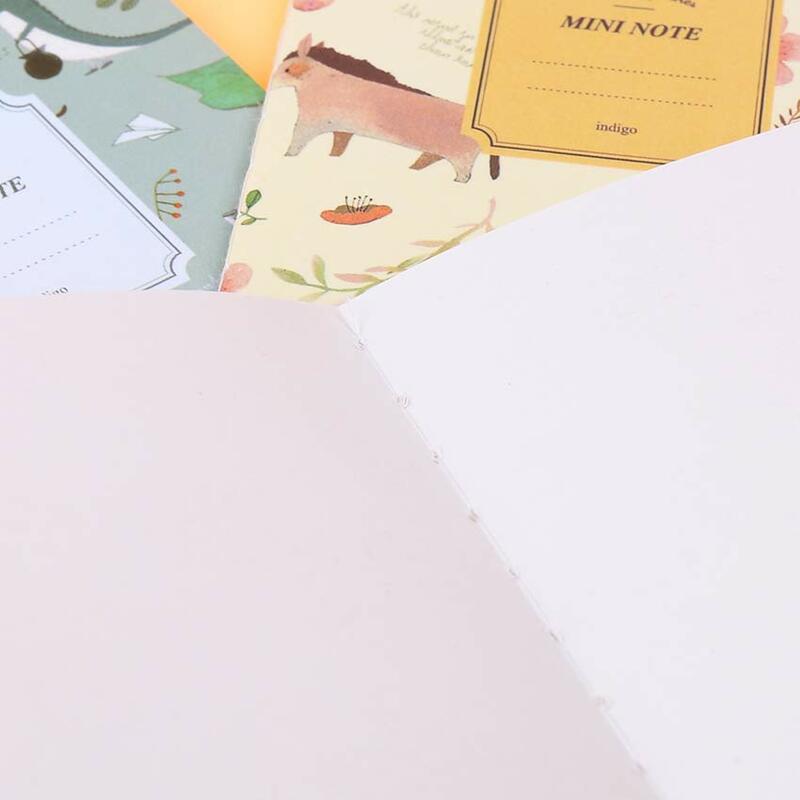 Writing notes can be stressful and tiring. 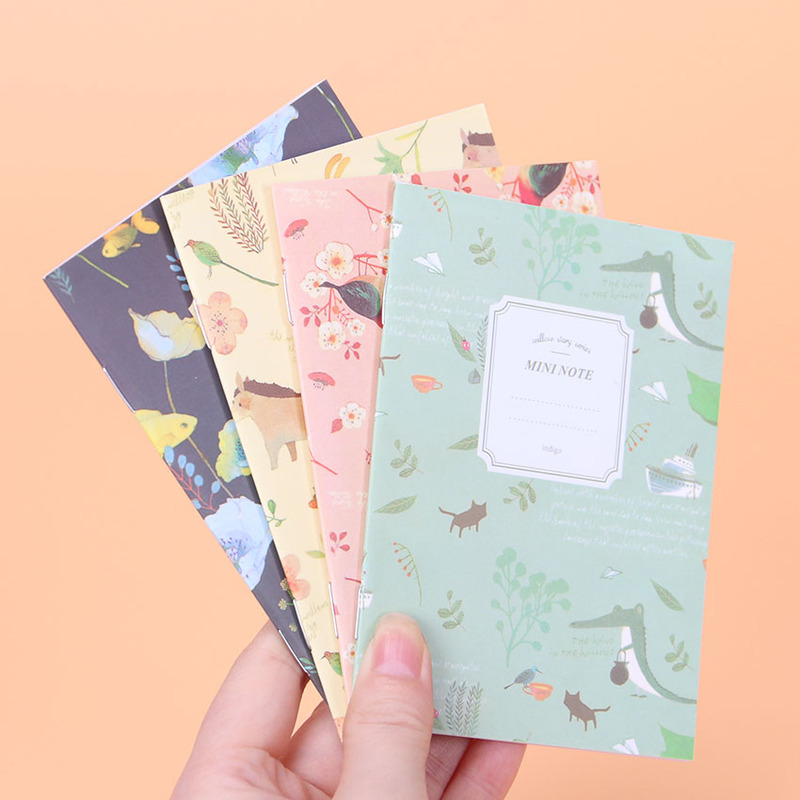 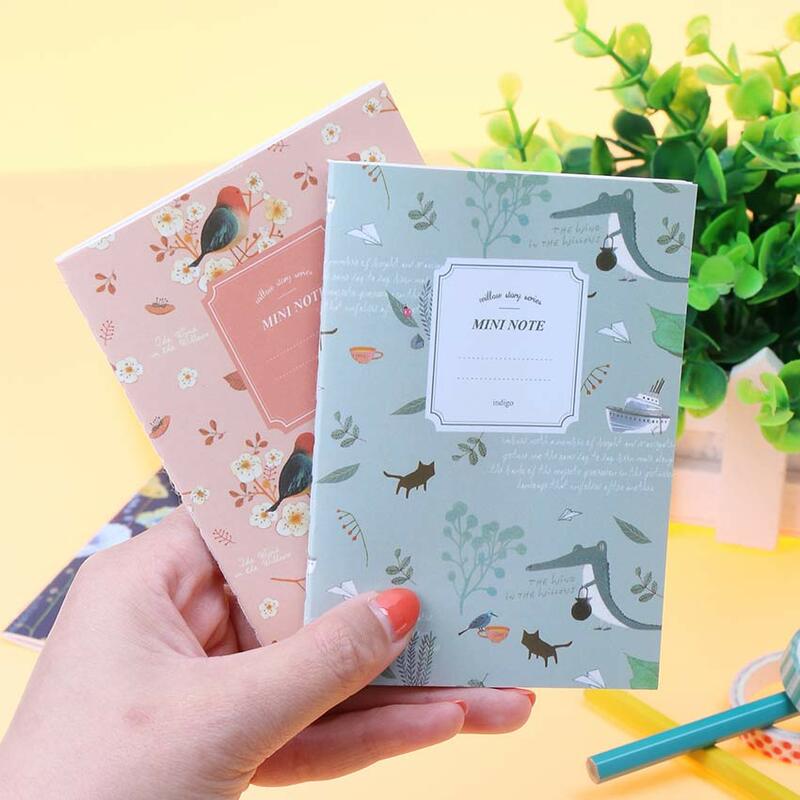 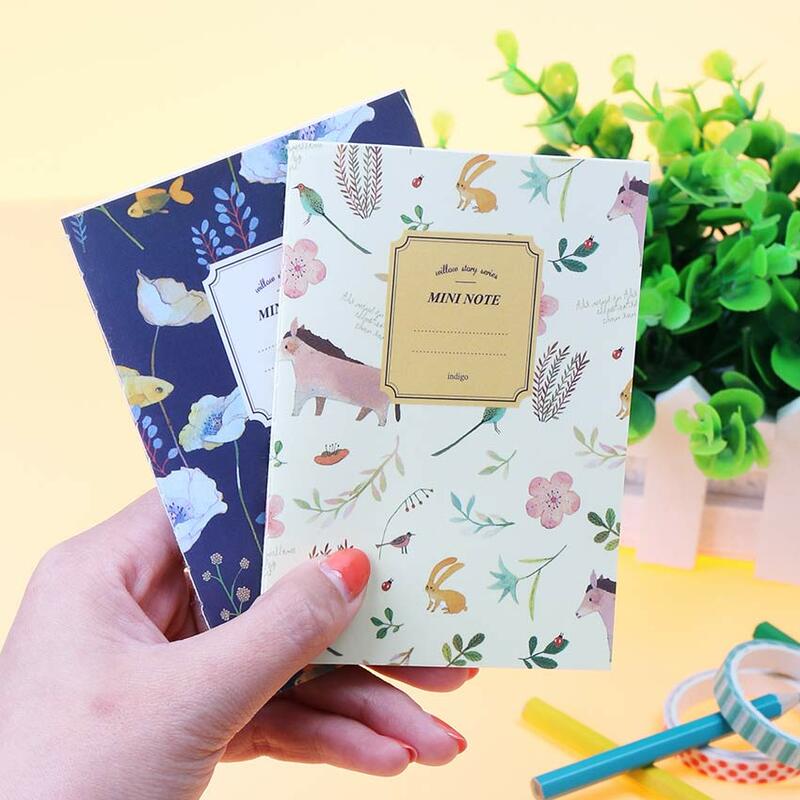 Revive the desire and excitement to write long notes when you have 'Mini Note' Animal Notebooks! 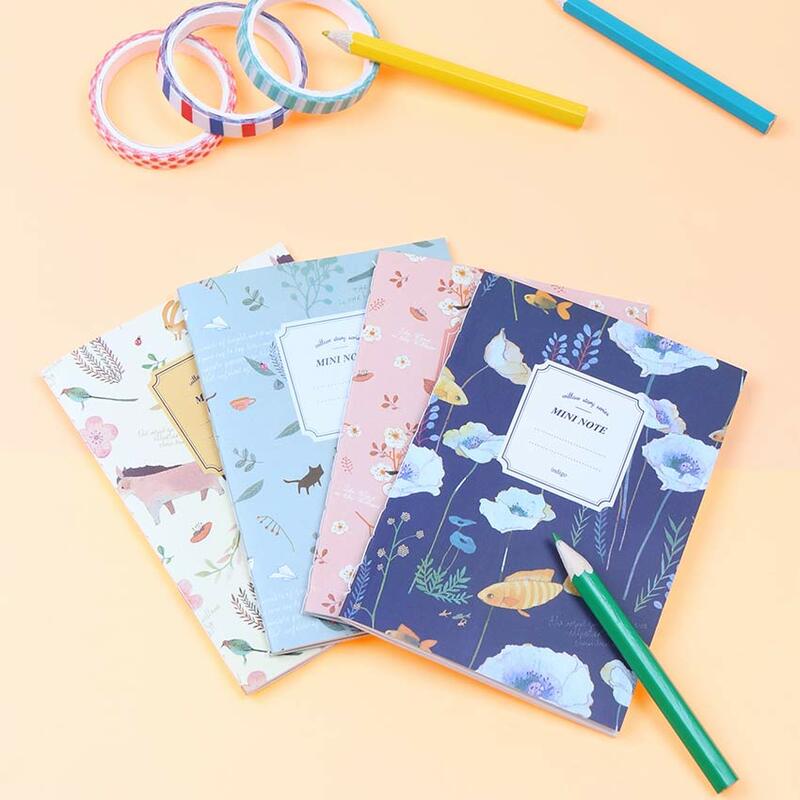 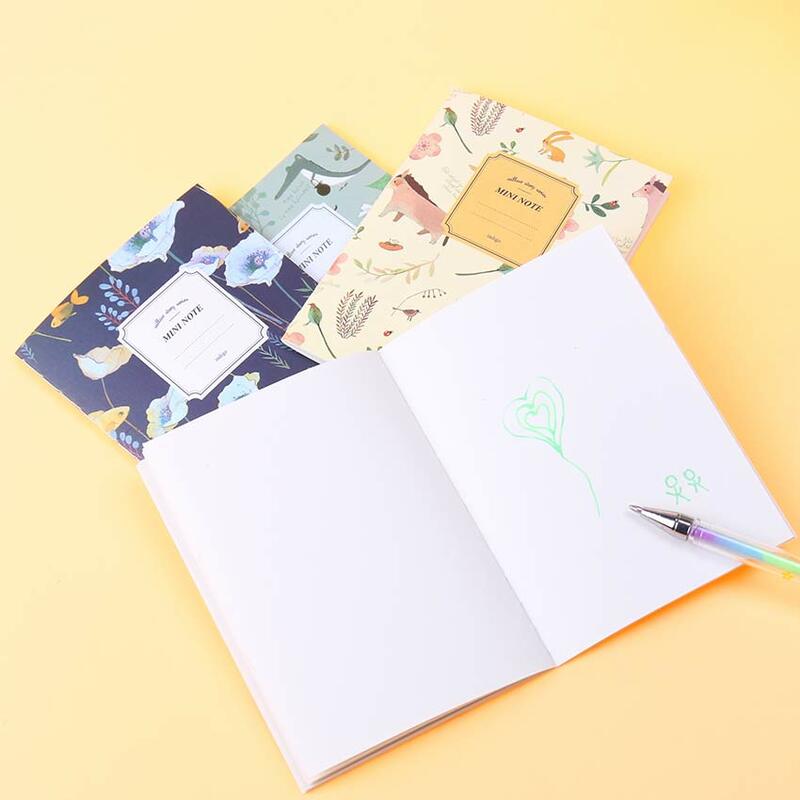 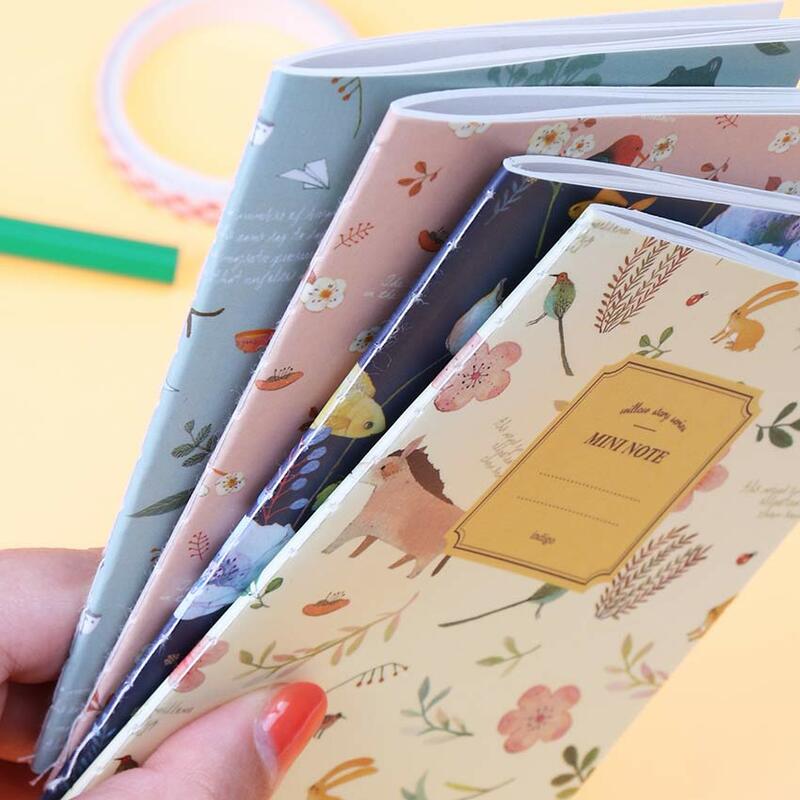 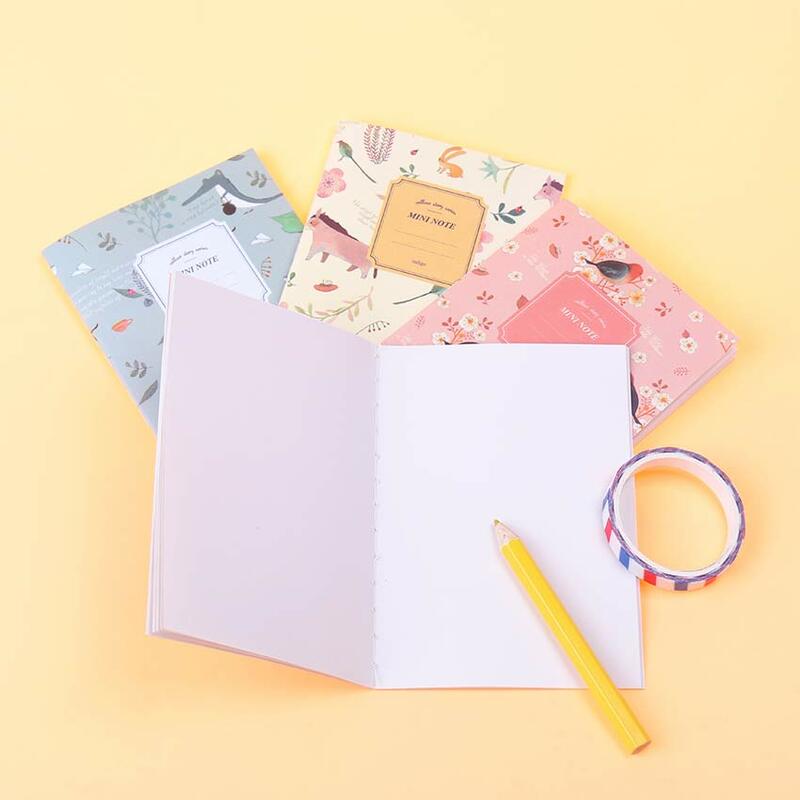 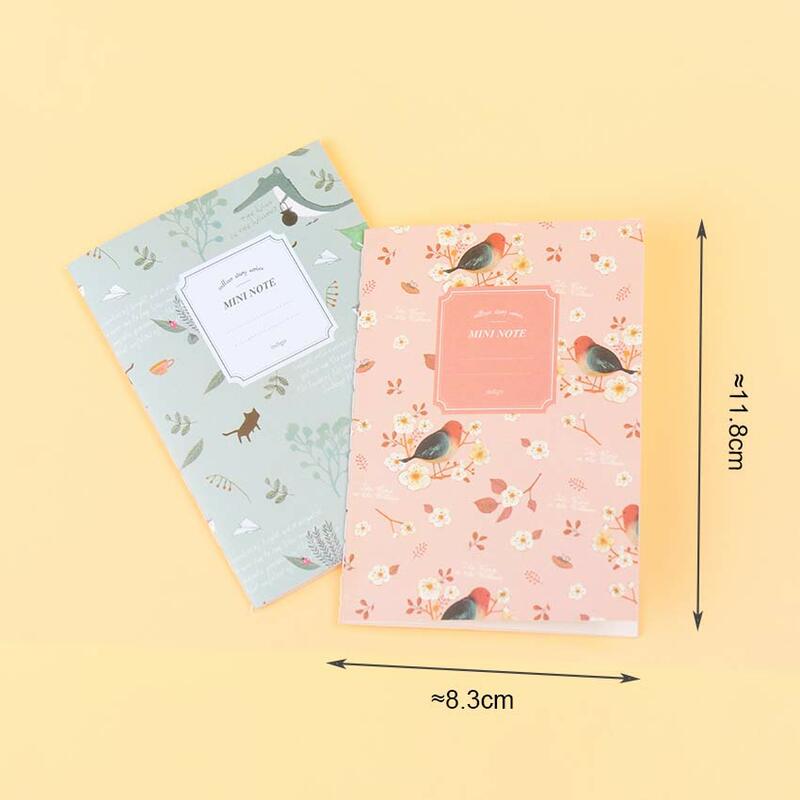 You'll never know writing can be this exciting until you get these lovely and cute notebooks!